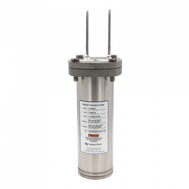 Using sample water coolers, we can bring down the product temperature in a sampling system for optimal conditions to the sample station or analyser. 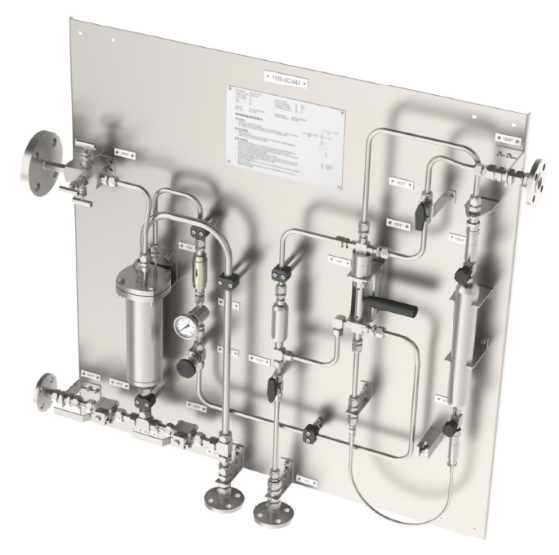 Liquid and gas analysers need a sample in a specific temperature range. When this temperature is different from your process temperature, a cooler is sometimes required. To cover the difference in cooling requirements in the industry, Mechatest offers a wide variety of helical sample coolers. 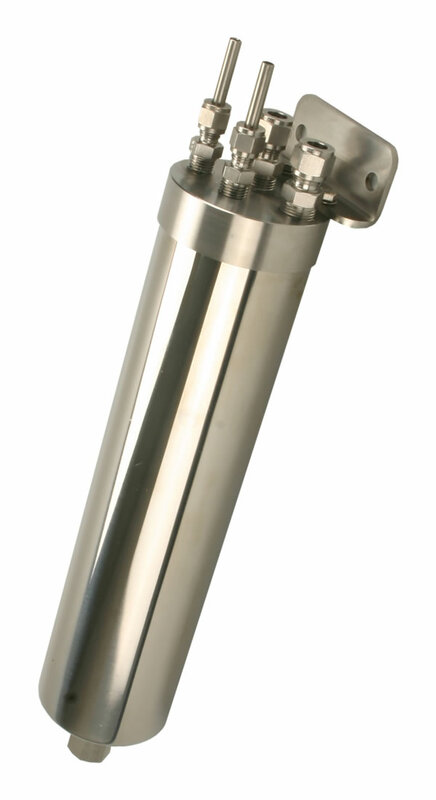 Principle is a single continuous tube is helically coiled and fitted in a shell. A variety of materials, diameters and lengths are available to suit most applications. 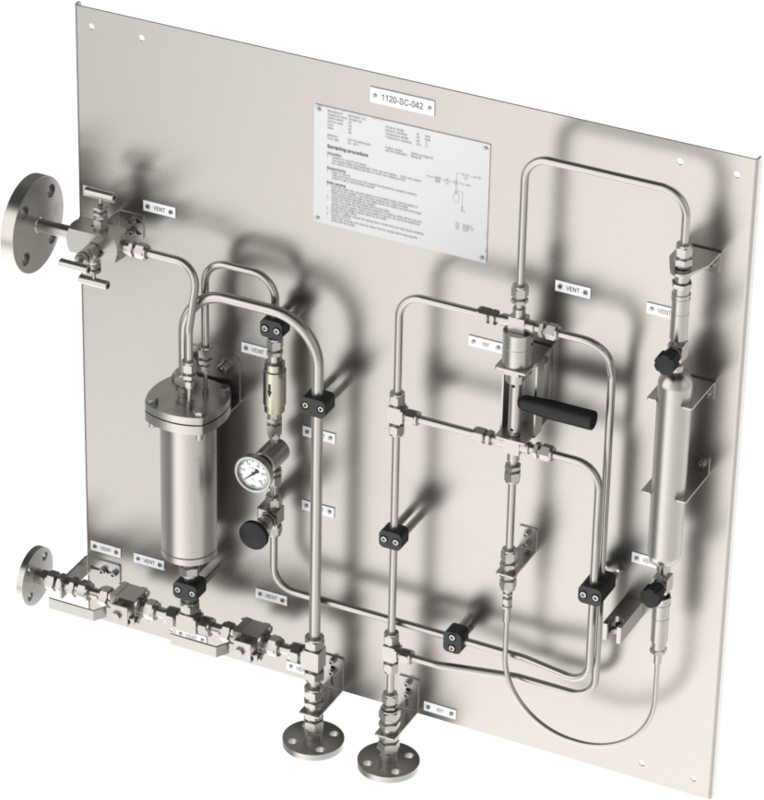 Based on the type of sampling product, process temperature and pressure, coolers can be customized to fit the situation. We offer a width range of helical coil sample coolers, Mechatest is Herpi coolers distributor and have partnership with Sentry. 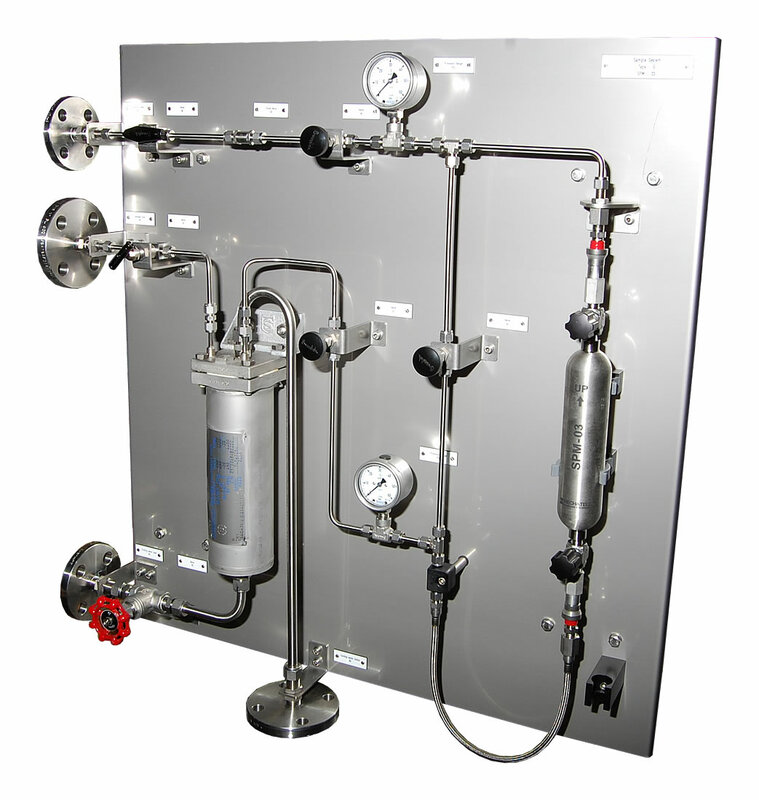 Liquid and gas analysers need a sample in a specific temperature range. When this temperature is different from your process temperature, a cooler is mostly required. Mechatest helical coil sample coolers are suitable for instrumentation, sample conditioning and analyser system applications. Design accordingly ASME PTC 19.11. 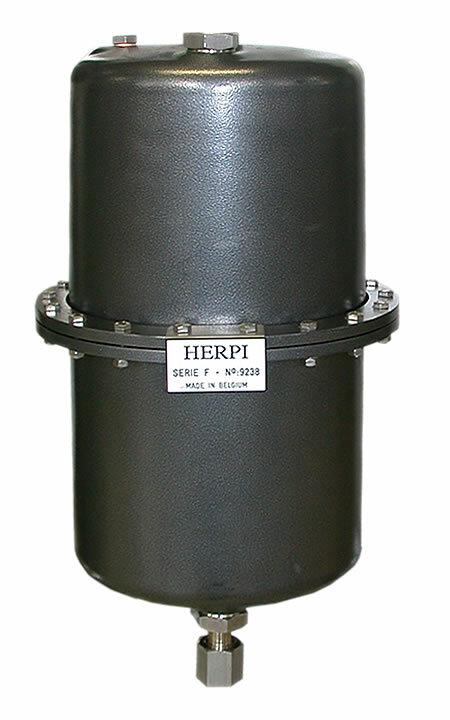 Herpi helical coil sample coolers are specific designed for steam applications as alternative on Dr. Thiedig coolers. Design accordingly ASME PTC 19.11. 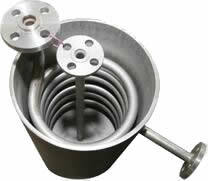 Sentry helical coil sample coolers are compact design for steam applications. Design accordingly ASME PTC 19.11. The TR and FR series are highly efficient and most popular sample coolers since they provide maximum cooling surface area in a compact space. 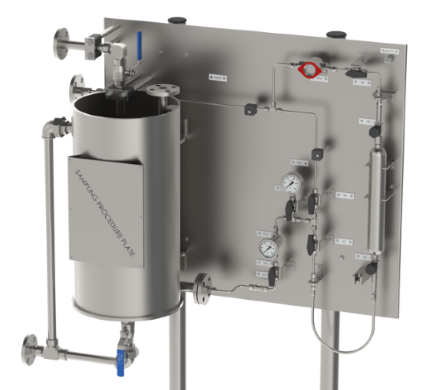 Mechatest deliver Sentry sample coolers from stock!